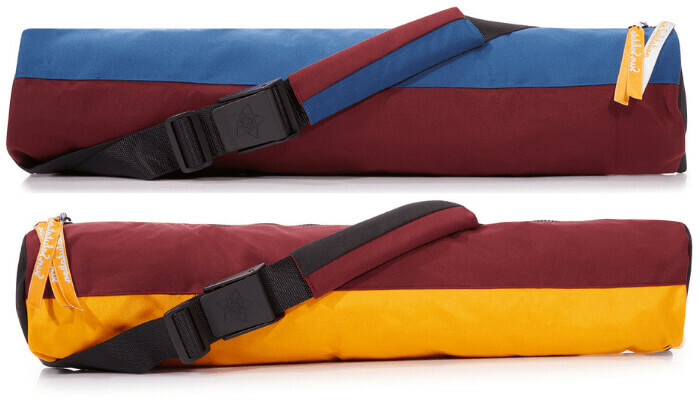 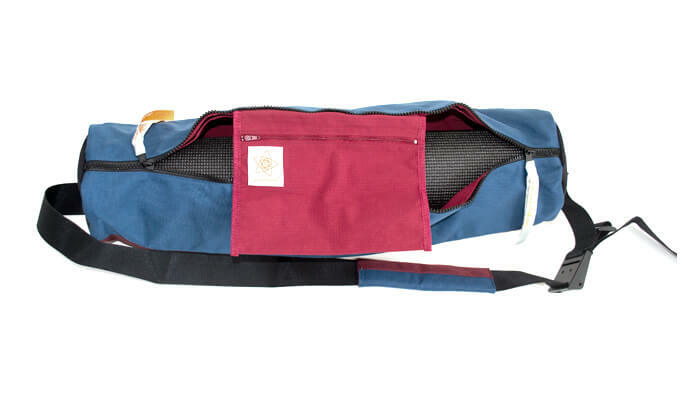 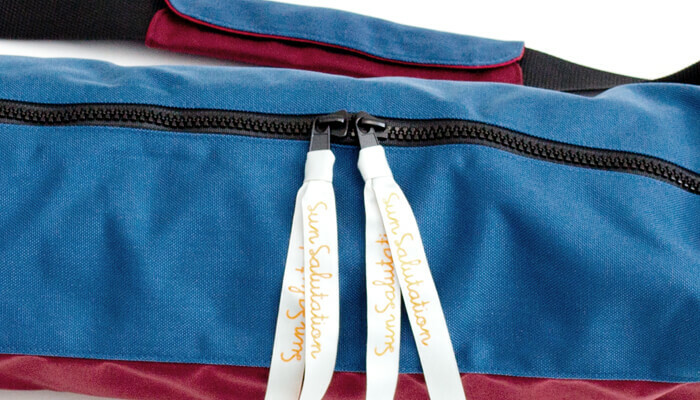 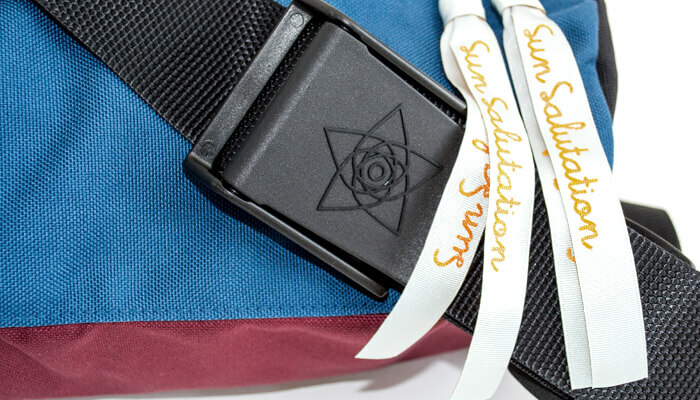 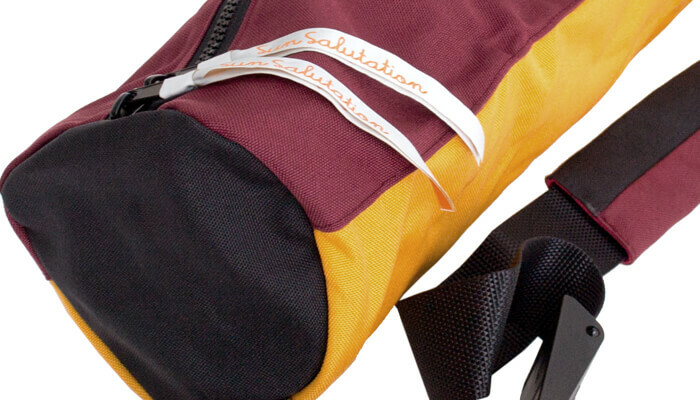 The Street yoga mat bag was designed in Sweden with Swedish weather conditions in mind. 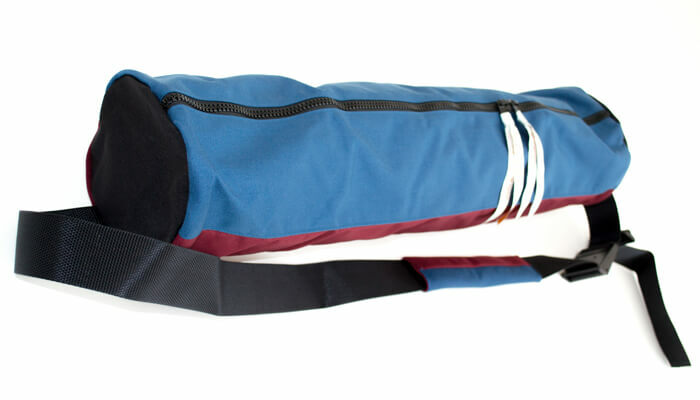 It is lightweight and made from high performance 1000d Psittatex woven nylon with a ripstop lining to make it both strong and weatherproof. 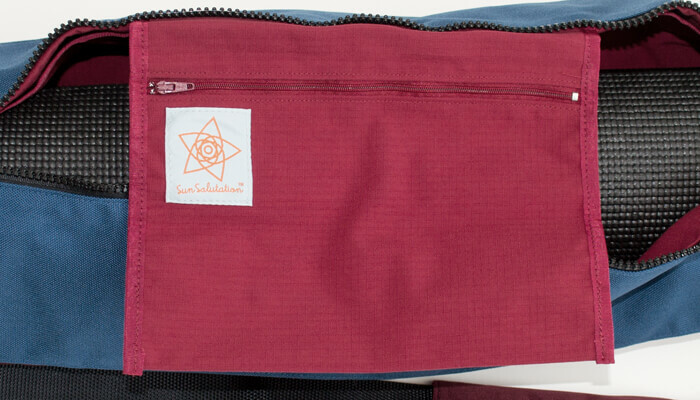 The bag has three internal pockets, and an adjustable shoulder strap with a comfortable shoulder pad. 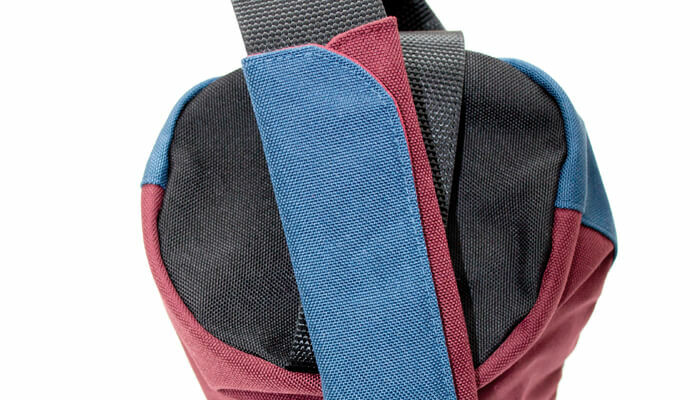 It will accommodate most mats and will even fit both a cotton and sticky mat when rolled together.